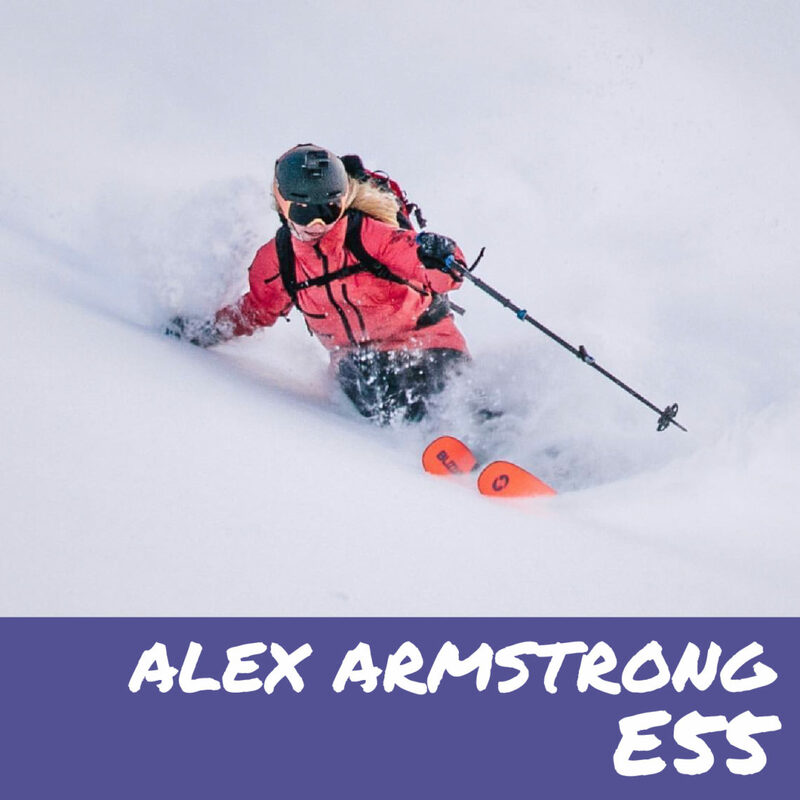 In this episode Adam talks with Alex Armstrong. Alex is a pro skier out of the Banff, Alberta area. You can find Alex on Instagram at @alxarmstrng. Thank you to Fischer Skis & Sawatch Hemp for sponsoring this episode of the podcast. You can use promo code “outofbounds” to save 15% off on your purchase of the highest quality CBD.